We reported earlier this month that former White Stripes frontman Jack White will be releasing his second solo record, Lazaretto, on June 10. 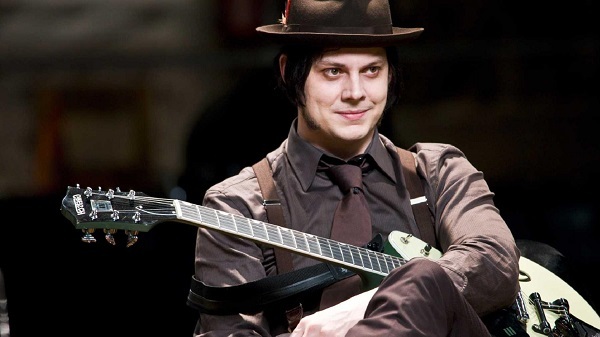 Along with that announcement came an instrumental track called “High Ball Stepper” and Jack White’s claim to release the “world’s fastest released record” ever. Well…that day has come. Today fans get to hear “Lazaretto,” the first single and title track from the album. According to Consequence of Sound, this track was recorded, mastered, pressed and sold for Record Store Day in just three hours and 21 minutes. Learn how the entire day unfolded at Third Man Records in Nashville here, and check out the single along with a string of White’s summer tour dates below.